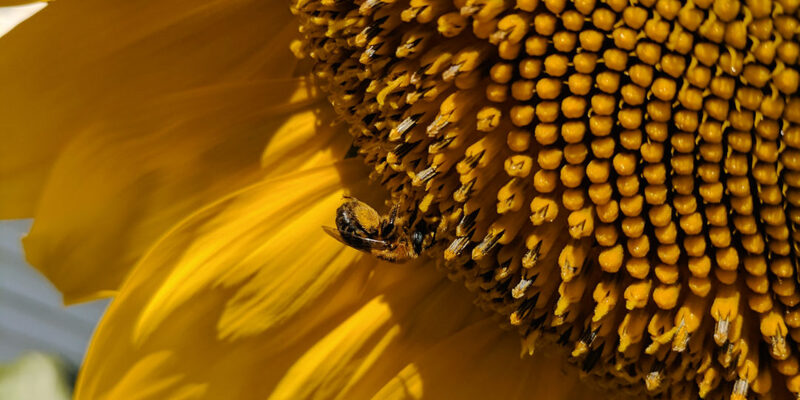 Bumble Bees, Solitary Bees, Stingless Bees, Oh My! 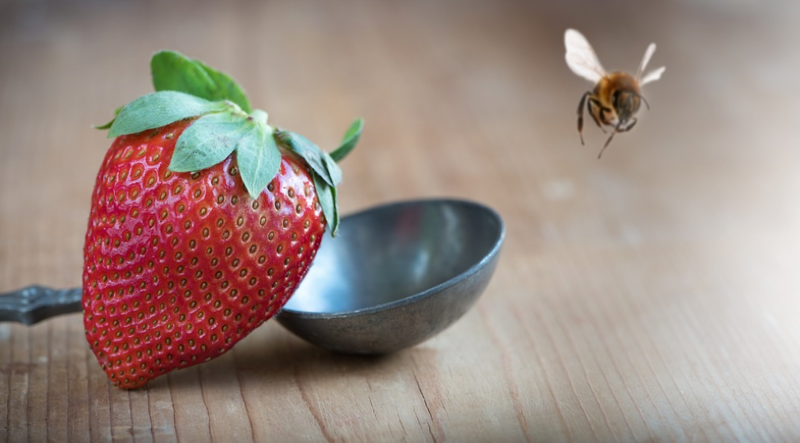 Strawberries, apples, watermelon: we get these wonderful fruits, and nearly 70 other delicious foods and countless resources, through the help of bees. Believe it or not, these tiny animals are a huge influence on our food supply. 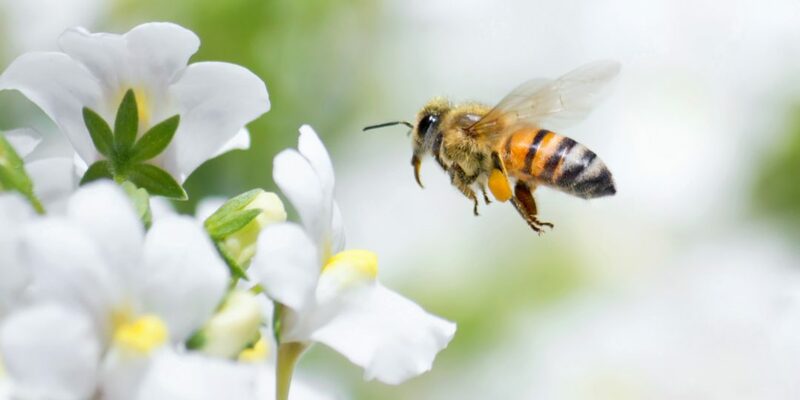 However, too many bees are disappearing and with fewer bees, the impact on our food supply could be devastating.